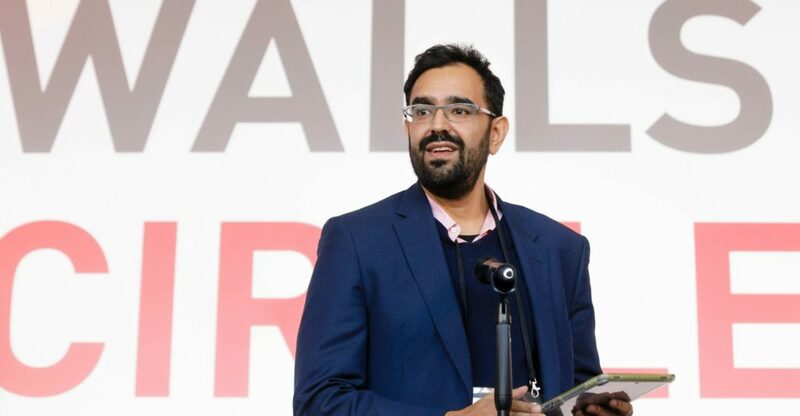 The Nuffield Foundation has appointed technology entrepreneur, investor and adviser Azeem Azhar to the board of the Ada Lovelace Institute. Azeem Azhar’s career in the technology sector spans two decades. He runs the newsletter, Exponential View, which covers the societal implications of technology and is widely-read by investors, entrepreneurs and policy-makers. Azeem is also the Senior Advisor on AI to the CTIO of Accenture and advisor to several entrepreneurial firms, including Kindred Capital, Onfido, Ocean Protocol & ReInfer; as well as the Harvard Business Review. Azeem has been an award-winning entrepreneur, founding the VC-backed PeerIndex, which was acquired in 2014. He has a background in technology journalism, has held strategy and innovation roles at the BBC and Thomson Reuters, and was on a non-executive board at Ofcom. The Ada Lovelace Institute has been established by the Nuffield Foundation (with funding of £5 million over five years) in partnership with the Alan Turing Institute, the Royal Society, the British Academy, the Royal Statistical Society, the Wellcome Trust, Luminate, techUK and the Nuffield Council on Bioethics. The appointment follows an open recruitment process overseen by the Executive Chair of the Ada Lovelace Institute, Sir Alan Wilson. Initial appointments were made in December 2018, and further appointments will be made over the coming months to ensure representation from different sectors and disciplines. Azeem will join Alix Dunn, Helen Margetts, Huw Price and Hetan Shah (Deputy Chair) on the board, which is responsible for leading the strategic development of the Ada Lovelace Institute and securing its long-term sustainability. Board members will also identify questions or projects relating to the use of data and AI for investigation and deliberation, and will take a leading role in the exploration of those questions through working groups.